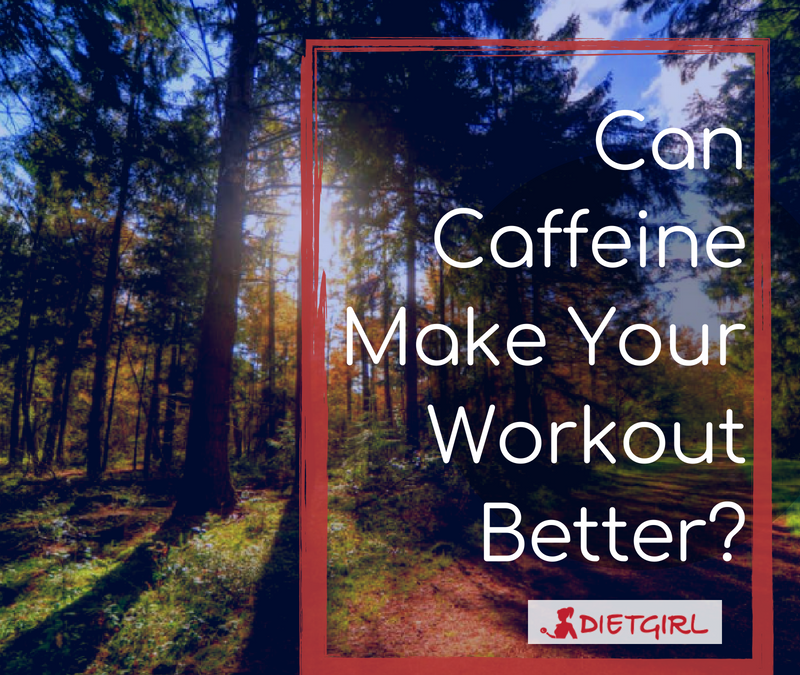 Can Caffeine Make Your Workout Better? Caffeine is one the most well known and accessible stimulants consumed by many people around the world on a daily basis. Sometimes on a multiple basis daily. It is great at helping anyone who drinks it feel more alert, and can help some people stay awake for long periods of time. If taken an hour or so before exercise, it can even help boost athletic performance tremendously. Not only can caffeine help an athlete feel more alert but it can also allow athletes to run, bike, and swim for longer and faster. It also allows exercise to feel less exhausting and it makes it easier for the muscle to burn fat. But, many coaches or trainers believe that caffeine would only boost performance if athletes would avoid consuming any type of caffeine prior to a big event. However, a new study proves that someone can drink a cup of coffee everyday and still have boost from the caffeine. Bruno Gualano, a professor of physiology and nutrition at the University of São Paulo in Brazil, recruited 40 male cyclists to prove that caffeine will always boost athletic performance no matter how often an athlete consumes it. He and his team divided up the cyclists in to three teams: low-caffeine group, moderate-caffeine group, and a high-caffeine group. First, they were each given a caffeine pill, then an identical-looking pill as a placebo, and then no pill at all. After the 3 trials, the researchers compared their times. Almost all of the riders completed their ride 3.3 percent faster on average after they took a caffeine pill compared to when they had had no pill and 2.2 percent faster than after they took the placebo. The results were all the same among the three groups no matter how much caffeine drinks they usually had. If you would like to have a better workout and feel less exhausted while exercising, we suggest you drink a cup of coffee an hour before! But we suggest doing everything in moderation and start off with small doses. One cup would be enough to help make your workouts easier! Do you want to look younger in the most healthy way possible? Who wouldn’t! Before you head over to the store to pick up a fancy set of anti-aging solutions, you should go for a run instead. Studies show that exercising can not only have a strong impact on your mental and physical health, but it can also slow down many elements of the aging process. When exercising, your blood flow increases, and this increase in blood flow will cause your skin cells to receive more oxygen, which therefore helps it become healthier. Exercise will also play a big role in improving your posture, which in turn keeps your bones strong and will allows you to shave additional years off of your appearance. It can also improve your flexibility, and by increasing flexibility you can avoid many injuries as you get older. Yoga is a great way to improve on your flexibility, and you shouldn’t be intimidated to try it if you don’t consider yourself flexible enough. After all, you would need to start out slow in order to gradually improve your flexibility. Another excellent way to exercise to look and feel younger is by cycling, which also many added health benefits. Cyclists manage to preserve strength with age, and also tend to have a healthier immune system. After reaching puberty, an organ called the thymus stops producing as many T-cells as it would before a person reached puberty. However many older cyclists were found to be producing as many T-cells as someone much younger would. 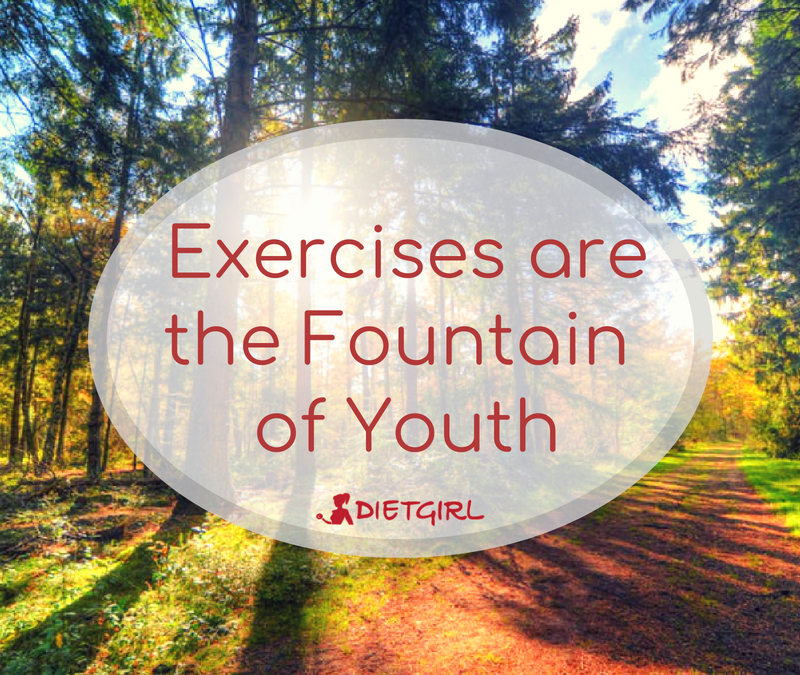 Additionally, exercising can also keep your metabolism high which tends to slow down as you start aging. This lowers the risk of becoming overweight that can lead to diabetes and heart diseases which many people tend to develop at a certain point. Exercise doesn’t just make you appear younger, but it also literally makes you younger by keeping your cells young and slowing down the aging process in your chromosomes. All in all, exercising is a great way to help you feel and look younger, and most importantly makes you feel and look healthier! It goes without saying that it’s important to stick to your exercise routine into your daily life. That also applies to your travels. Whether you’re on a business trip or a family vacation, you must devote time to work out, even if at a lesser capacity. It doesn’t take much to get on that slippery slope once your routine gets broken, nor does it take much to regain what was lost due to inactivity during travels. Many people feel more motivated to exercise if they have the appropriate clothes or gear to work out in. 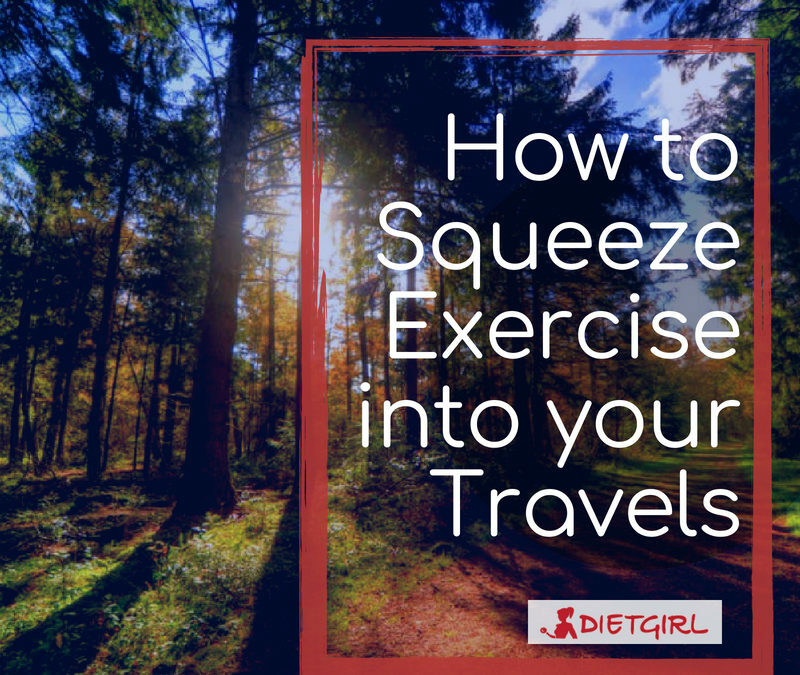 Pack your workout clothes so you have more motivation workout even while you’re on vacation! If you are traveling to your vacation spot by car, take a break. For example when you get out of your car to buy some snacks or fill up your car with gas, stretch a little or even walk around for a few minutes. You will feel more energized and you may even drive better. If your vacation spot is at a scenic place, go for a hike! You can enjoy the views and also get a quick workout done. Explore the area without having to take a car. If you’re staying at hotel, find out if there is a gym. If not, you can even go to the pool and go for a swim! Swimming is a great way to burn calories and also have fun with your family if it’s a family trip. 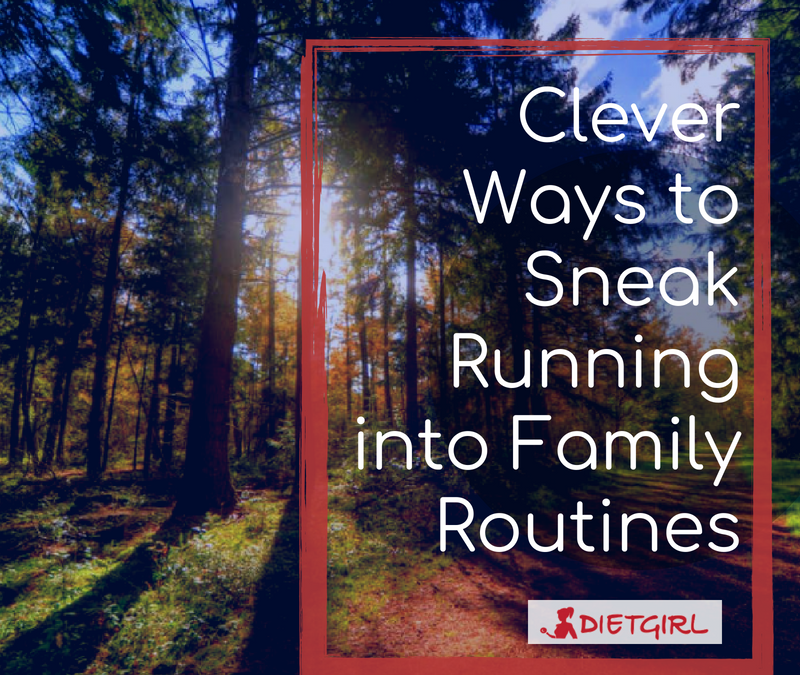 As mentioned before, sticking to any routine is important even while you are on vacation. It is also important to somehow incorporate your exercise routine if you are busy throughout the day. If you are a morning person, try waking up an hour earlier and go for a jog. If your day was busy, unwind with a quick and relaxing yoga session. Do some squats, jumping jacks, pushups, and arm exercises while at your hotel room. Bottom line: don’t look for an excuse to not exercise- look for opportunities to actually do it! 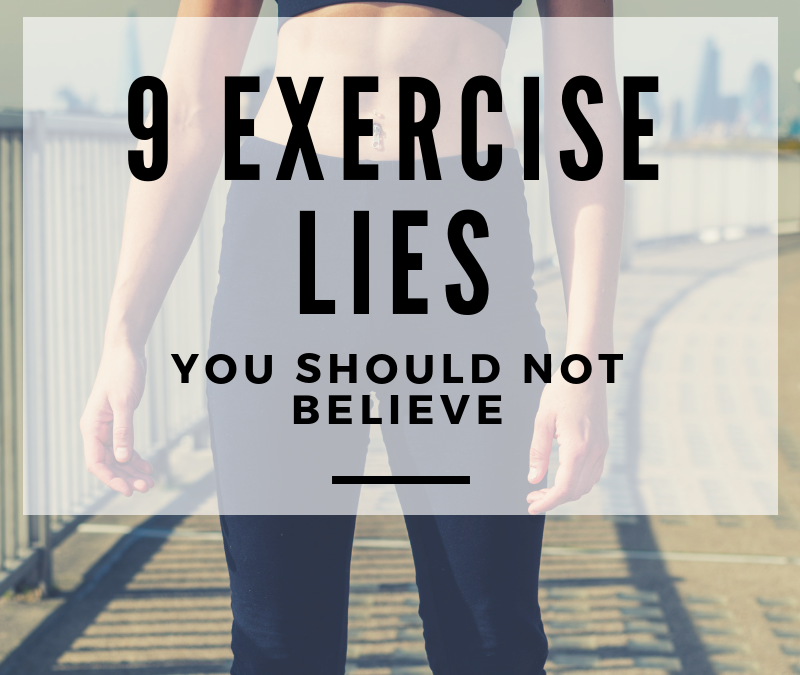 When it comes to searching for fitness tips on the web, things get get overwhelming real fast. Where to start? 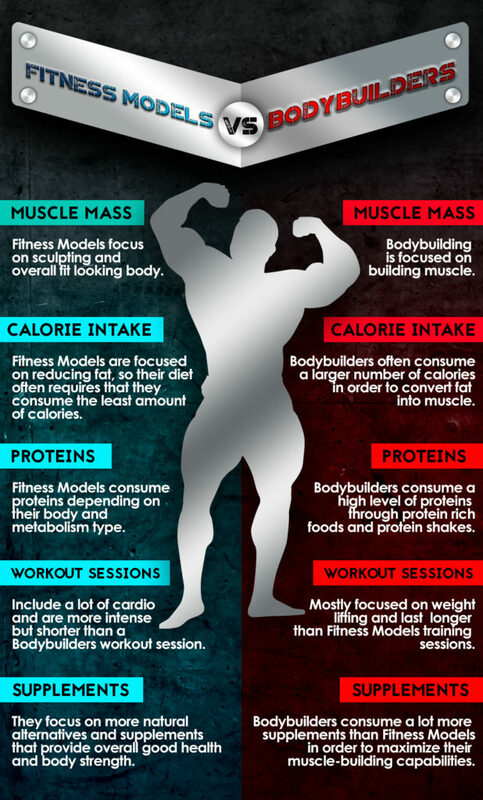 Which tips will actually suit you/your body/your lifestyle? 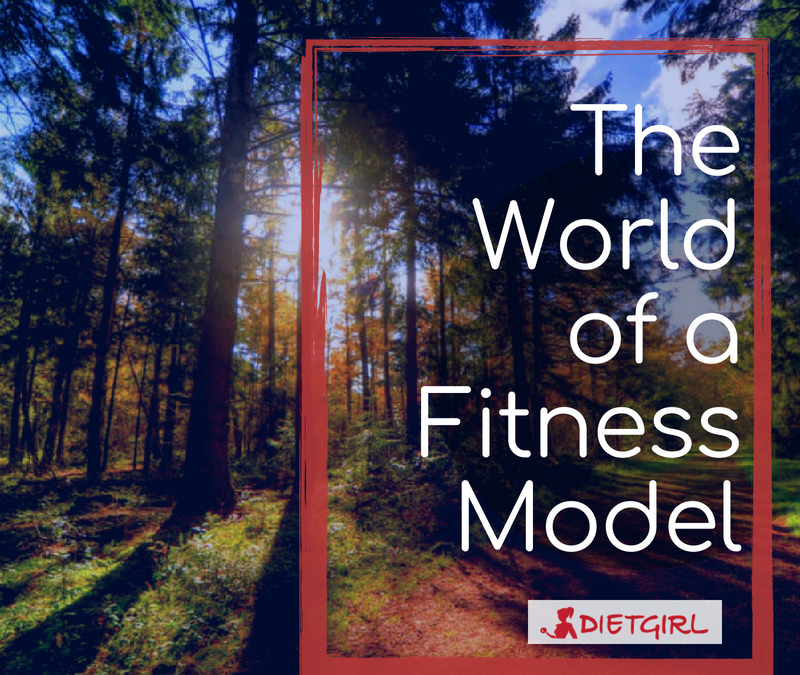 Oftentimes, the plethora of fitness tips available online seem a bit much and simply unrealistic. So we decided to compile a list of realistic tips for real people! Have a look! Before beginning any important task, especially when working out, you should always set a goal for yourself. Don’t mindlessly work out without an objective. Sometimes it’s better to actually set a goal that might intimidate you at first. That way, you’ll be determined to reach your goal! If you’re worried about not having time to work out, try incorporating exercises into your daily routine. For example, instead of taking a car to places you need to go, take a bike or walk (when possible.) If you work somewhere where you have to sit at a desk for the whole day, get up and stretch every hour or so. Simply walking more will lead you to burning more calories and increasing your metabolism all while getting to different places. Take small steps such as taking the stairs instead of the elevator, and you will eventually notice a difference. If you don’t know what to do or where to start when it comes to fitness, sign up for a fitness class or even consider getting your own personal trainer. Don’t waste your time! You can do easy and small exercises throughout the day. For example, while your food is simmering on the stove, you can do a few squats right there in the kitchen. By simply eating healthy food, you can get away with working out a little less, and reach your goals faster. Consider downloading an app to help count your calories or even invest in a Fitbit! 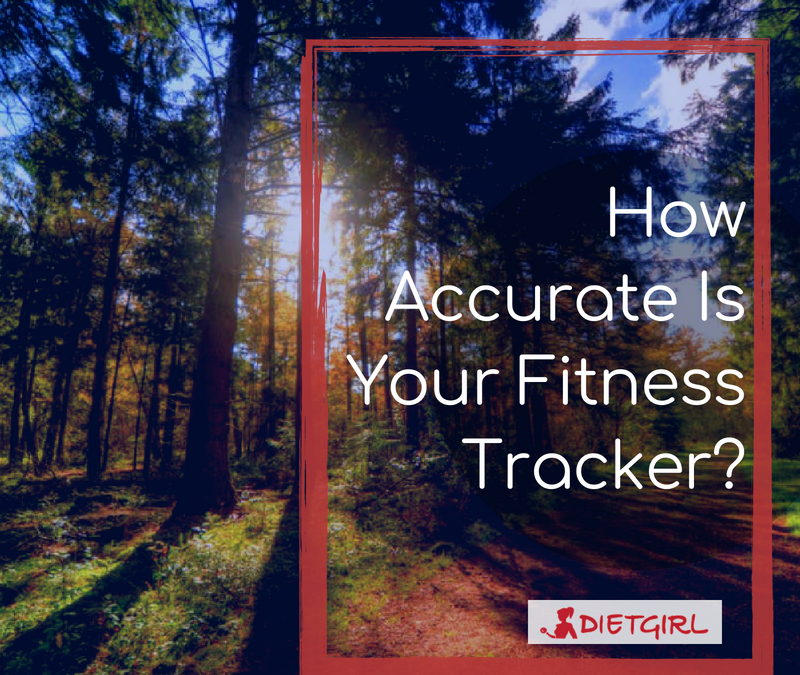 Knowing where you’re at during your fitness journey can be very helpful to determine how and when you’ll reach your goal. Sleep is a very essential part of our daily routine, but many people don’t take sleep very seriously or know that it is as important as healthy eating and exercising. Sleeping for about 7-8 hours a day can lower your risk of becoming obese and also helps to increase your metabolism as well. Surrounding yourself with friends that motivate you to reach your goals is a crucial element to living a happy and healthy life. Next time you workout, encourage your friends to work out with you, or at least arrange to have a designated workout buddy. This way you can have company while also reaching your goals with people that you care about! You deserve to get something in return for reaching your goals, even if the reward is something small. Next time you hit a major goal, treat yourself! Wait, not with 10 pies, but maybe with an awesome new outfit. If you have a job where you have to sit at your desk the whole day, take a walk at some point during your lunch break. You’ll feel more rejuvenated and energetic when you get back to your desk. Many people feel more motivated to exercise if they have the appropriate clothes or gear to work out in. Work out clothes can also improve your overall performance- so give it a shot! It’s important to make workouts fun and enjoyable. If you enjoy watching TV or playing video games, incorporate this into your exercise. Play a game that requires you to move or even watch a show while you do some yoga. If you’re the type of person to want a shorter workout, try HIIT (High-intensity interval training) workouts. Short intense workouts are great for burning fat and may be a great way for you to get fit.